Nikola Tesla had begun experimenting with wireless electricity, developing something he called "cold light," in which a glass bulb with gasses in it lights up when it is near ambient electricity. 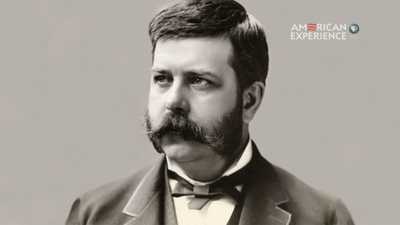 During the last part of the 19th century, George Westinghouse had made his fortune through his invention, the railroad air brake. 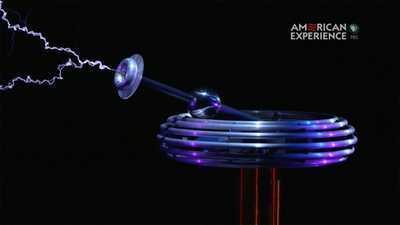 A hundred years before the world went "wireless," Nikola Tesla invented his Tesla coil, and wirelessly lit up his inventions. 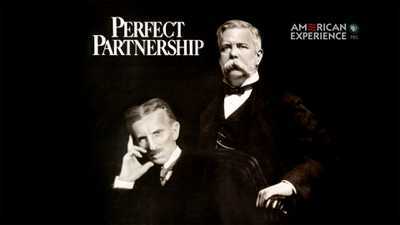 In Nikola Tesla's original contract with George Westinghouse, the inventor was promised a bonus of $2.50 for every horsepower of alternating current sold.